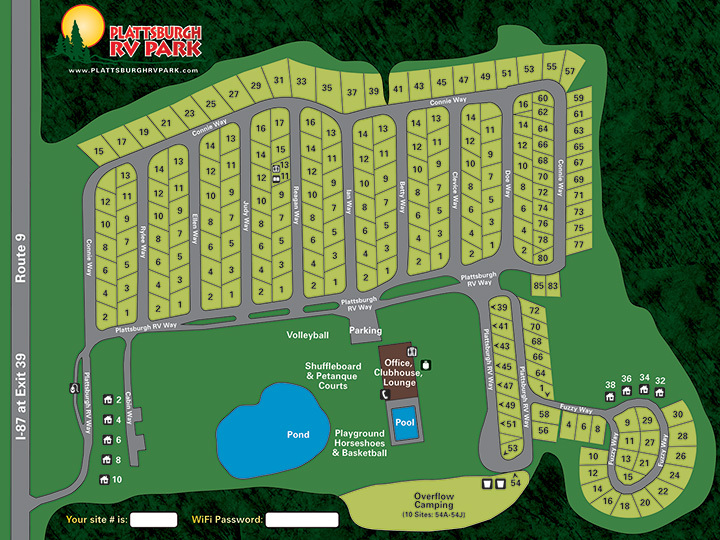 City parks offer a range of activities from hiking and biking trails to playgrounds and sports fields. The Crete is a 23,000 sq. ft. multi-use facility that’s home to trade shows and community, sporting and live entertainment events. 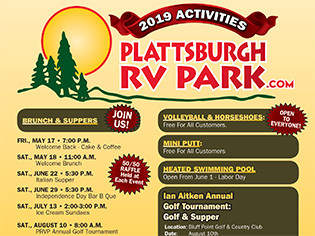 Plattsburgh’s city beach is within walking distance from Plattsburgh RV Park and is one of the largest freshwater beaches in America. It features over a mile of sandy beach, a dedicated swimming area, picnic tables and outdoor grills, kayak rentals, and a nature trail. 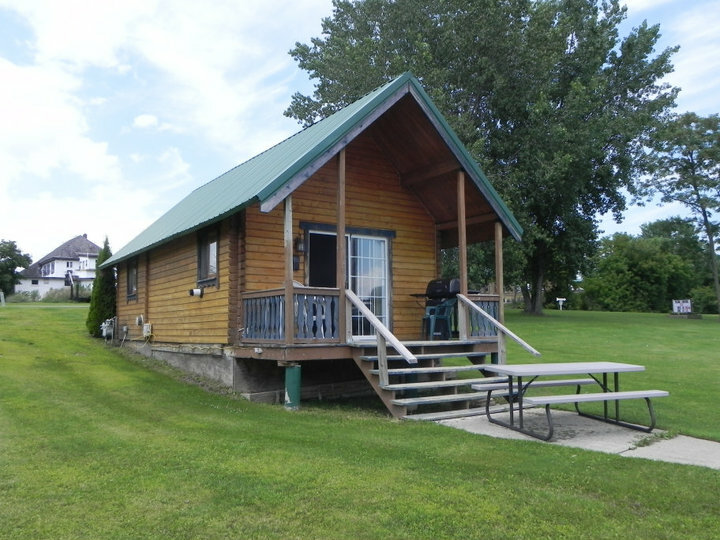 There are several state parks within a short drive from Plattsburgh RV Park. Spend the day hiking nature trails, fishing, swimming, or simply enjoying the beauty and tranquility of nature.